Looking for Kids Birthday Party Ideas ? Wondering how to create a fun, joyful, colourful and memorable birthday party for that someone special ? You know he/her is a avid Animal Kaiser fan and you want to plan a surprise birthday party for him/her this year? 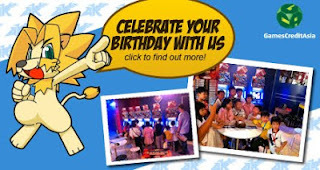 Introducing Animal Kaiser Evolution Birthday Party Package specially crafted for Kids birthday! 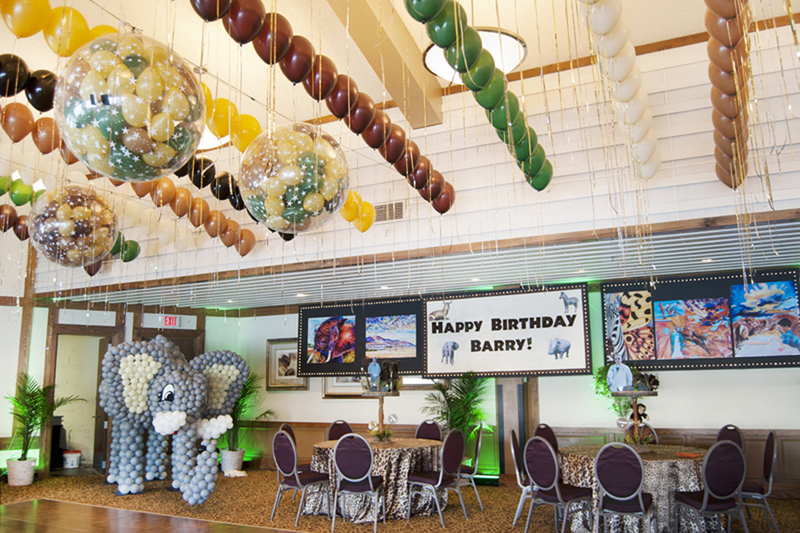 When you book with us, the Animal Kaiser Evolution Machine with the latest version will be deliver to the location of your choice where you host your kids birthday party celebration! 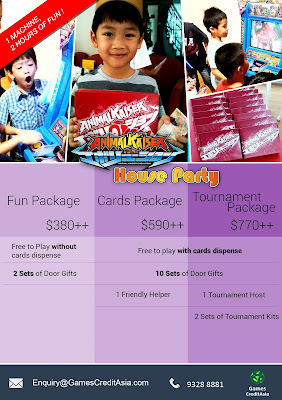 It can be a birthday party at your house, birthday party at chalet or birthday party at function room of condominium or country club within Singapore. 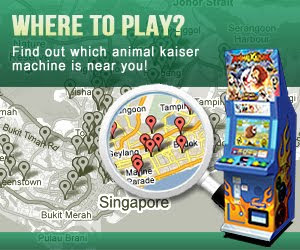 Now, your beloved child, his/her group of friends and guests will probably be 'caught in surprise' @@ to see the Animal Kaiser Evolution Machine when they arrive at your kid's birthday party venue. 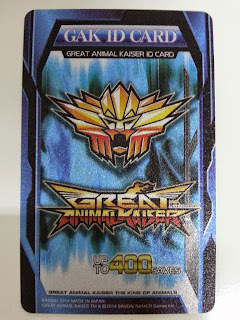 You might want to inform your guests earlier by telling them to ask their kids to bring along their Animal Kaiser Cards to attend the birthday party =). 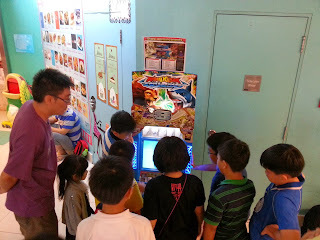 One of our recent kids birthday party, the children got really Excited when they saw the Animal Kaiser machine. A couple of them asked the host, "ehhhhh !! How did you get the Animal kaiser Machine here ?" With that astonishing look. Immediately those whom lived nearby, ran back home to get their Animal Kaiser Card Album. Some were a little disappointed but worry not. We got you covered, inside the Animal Kaiser Party Box, we have included random Animal Kaiser Cards for the kids to play happily at the birthday party. *Each package is standard 2hours. Extension available. Imagine your child and his/her friends experiencing the latest Animal Kaiser at the comfort of your function room, house or chalet. And the joy of getting the latest version cards at this wonderful party. It's definitely a unique birthday party experience for your family and guests this year ! ^ ^ Book with us now.